It always makes sense to go with a broker that has received prestigious industry awards. Orbex.com started operations in 2011, but has it has already been recognized seven times for its service excellence and educational program. You may have known the firm before as AFB FX, but they have recently gone through a name change to Orbex to signify that they are a player on the global stage. The firm is located in Cyprus and is regulated and licensed by both local and other regulatory bodies across the European continent. 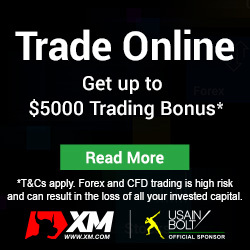 As per their website, Orbex offers “a diverse range of products including Foreign Exchange, Precious Metals, Future Contracts (OTC), Equity Indices (OTC), CFDs and Energy Contracts on the MetaTrader platform.” Either standard desktops or smartphones, tablets, and multi-screen applications can be your tools of trade. There are both standard spread (3) and ECN capability (2) accounts. The latter is a must-have if you are into scalping. Islamic and free Demo Accounts are also in the mix at Orbex. Minimum deposit to open an account can be as low as $500, and leverage can be as high as 500:1. 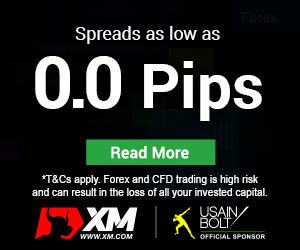 Spreads vary by account type: as low as 0.9 pips on Standard accounts and 0.6 pips for ECN accounts. The Customer Service Department at Orbex is top of the line, having received many prestigious awards for its excellence. The Orbex team of customer service reps can speak to you in ten languages including English, Arabic, Bengali, Spanish, German, Russian, Chinese, Bulgarian, Urdu and Greek. It can be accessed via live chat, phone, or email “24X7”. Online educational and training materials abound, along with ample market research to enhance your trading experience.